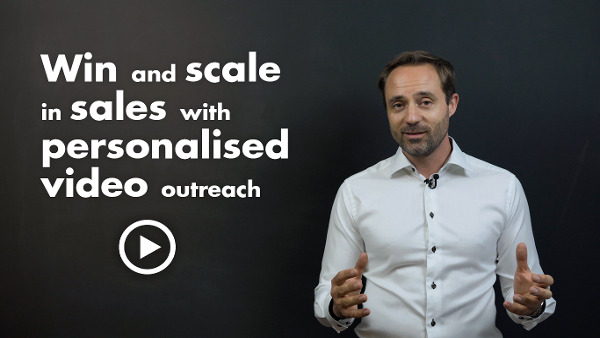 Learn how to create memorable experiences at scale with video personalisation. Videos now make up a big part of Google’s search results. 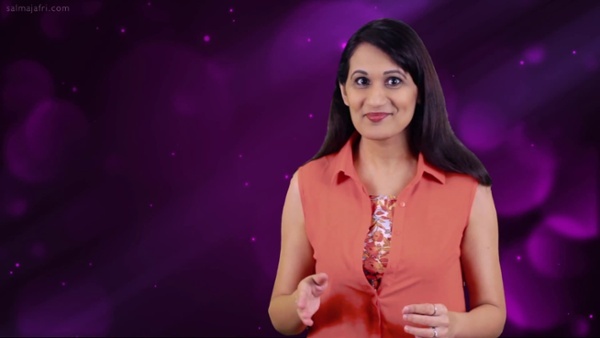 In this video, Salma Jafri shares five video SEO tips to help your videos rank at the very top of search engine results pages. Getting your audience to you watch some of your video is hard, getting them to watch all of it is even harder. 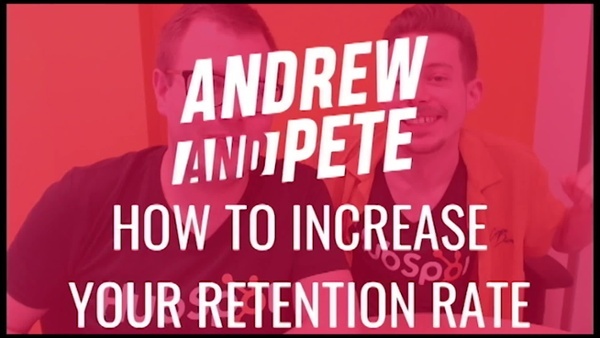 In this video, Andrew and Pete share four strategies to dramatically increase your videos’ retention rates. Creating attention and building trust upfront are key to successful sales. Sales strategist, Michael Humblet, explains how his clients have used personalised video to close deals and increase conversion rates. Video production doesn't always have to involve camera crews and big budgets. 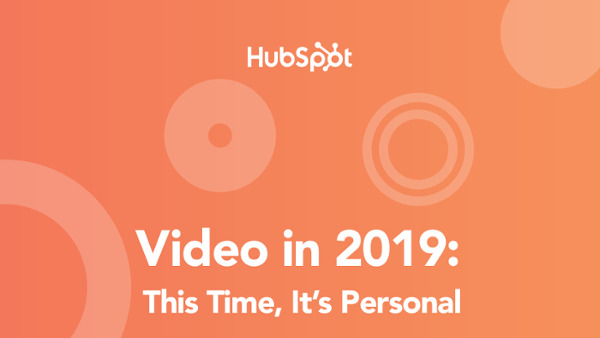 In this video, Pelpina Trip explains how authentic personalised videos can help you connect with, surprise, and delight your sales prospects and customers. 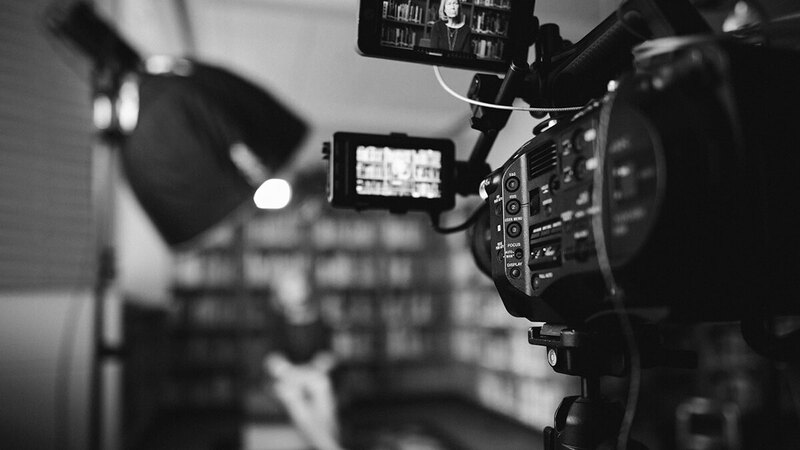 Videos, templates, resources, and tips on how to get your video strategy off the ground.